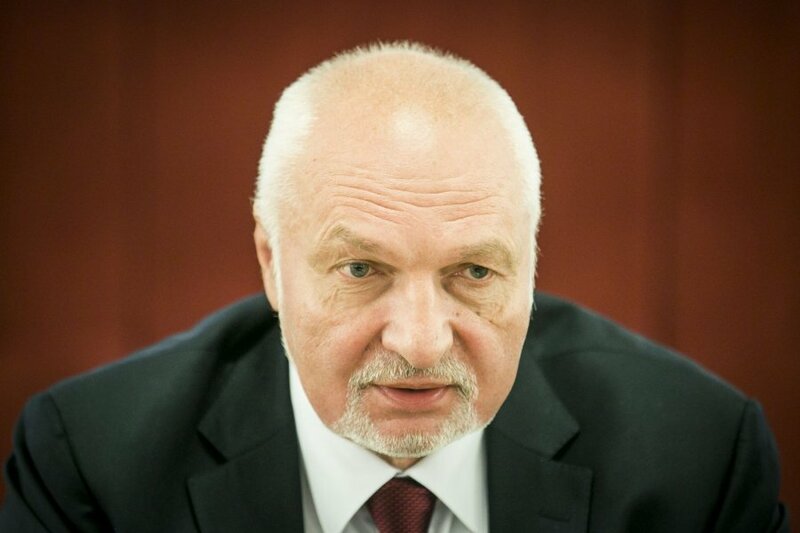 Labour Party's Chairman Valentinas Mazuronis has asked the parties in Lithuania's governing coalition to revise the country's refugee quota. "The current quota distribution system is flawed and rips apart the European Union (EU). There have been numerous cases when mandatory distributions brought only more problems: bigger refugees flows, greater security challenges and shattered the EU unity. If this policy remains unchanged, then the EU and Lithuania will be facing even bigger issues," Mazuronis says. Mazuronis insists that refugee integration programmes in Western European countries have failed, which has given rise to security concerns. "Even if today's refugees are not hostile, no one can assure that their second and third generations will not be problematic," he says. The Labour Party is a member of the governing coalition led by the Social Democratic Party. It is currently the third biggest party in the Lithuanian parliament. Lithuania has so far committed to accepting 1,105 refugees from the Middle East and Africa over the course of two years.